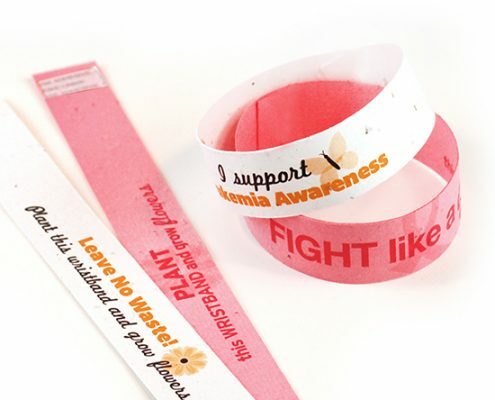 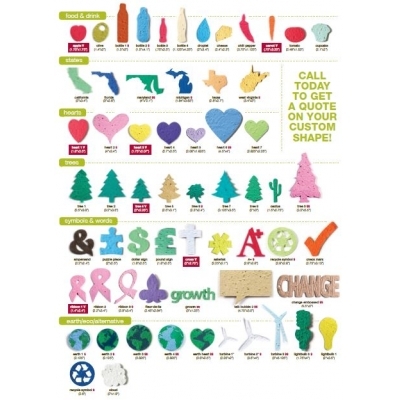 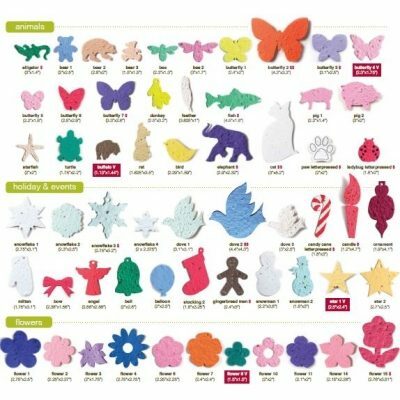 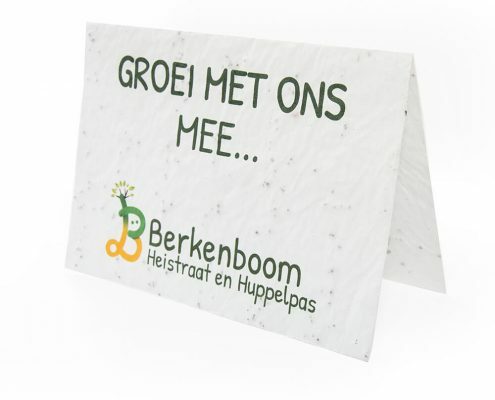 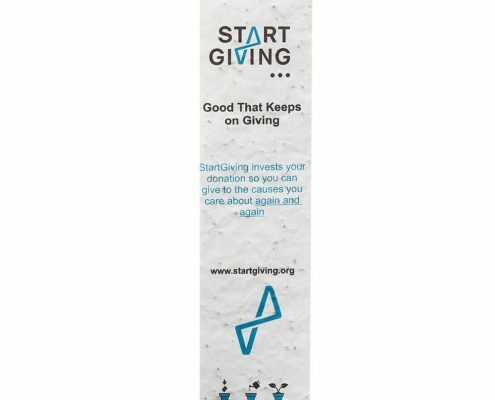 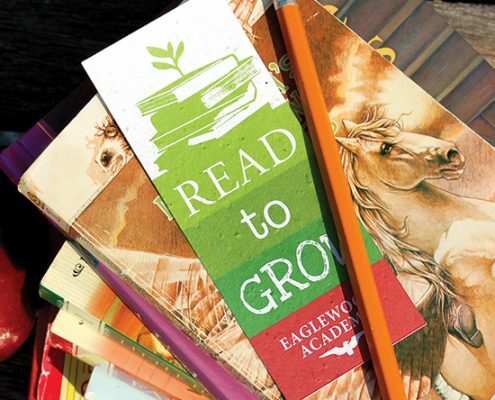 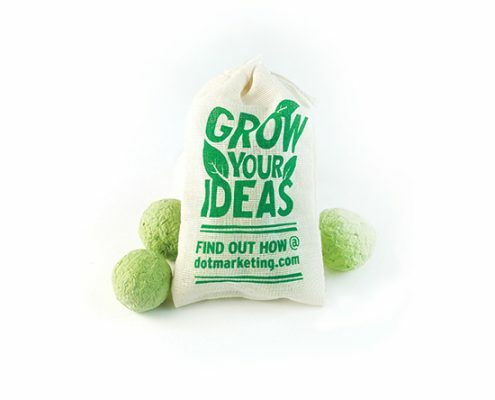 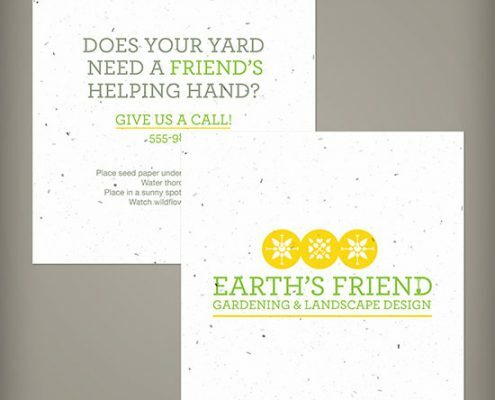 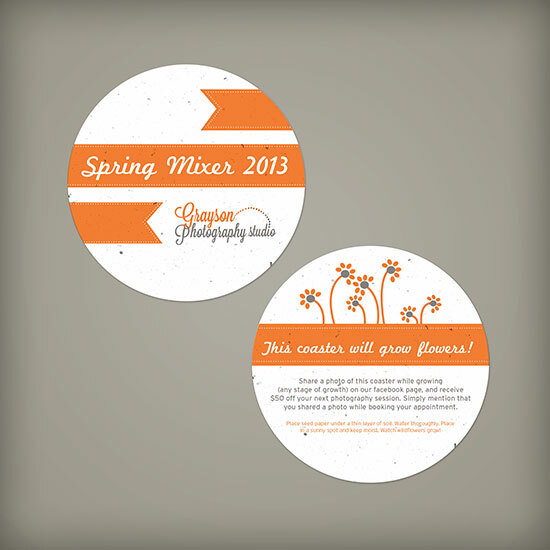 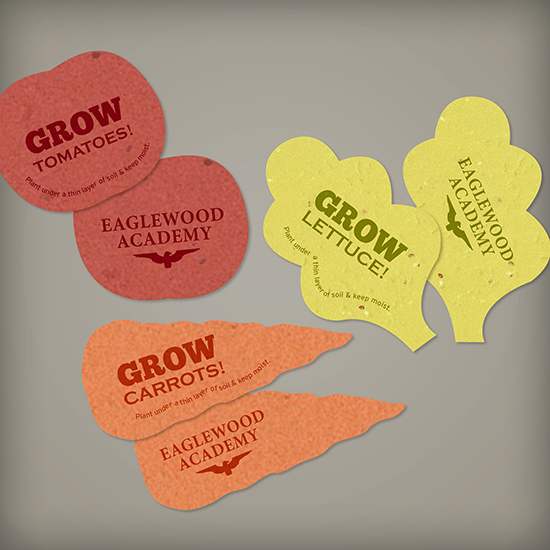 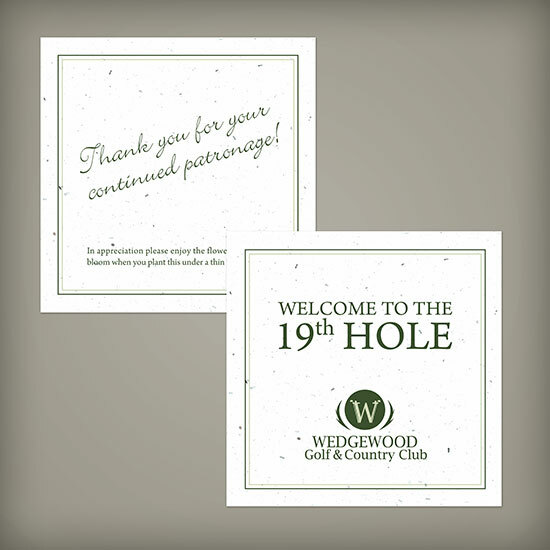 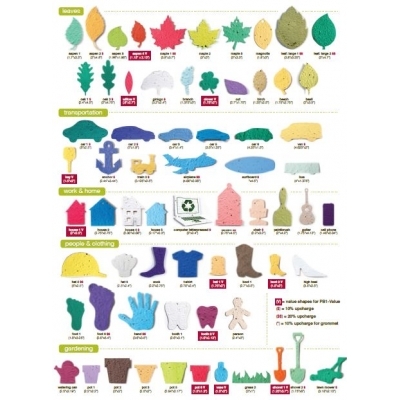 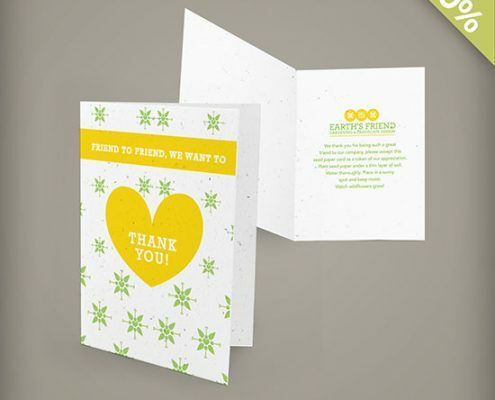 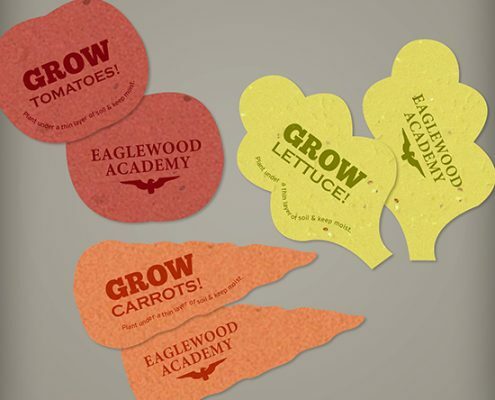 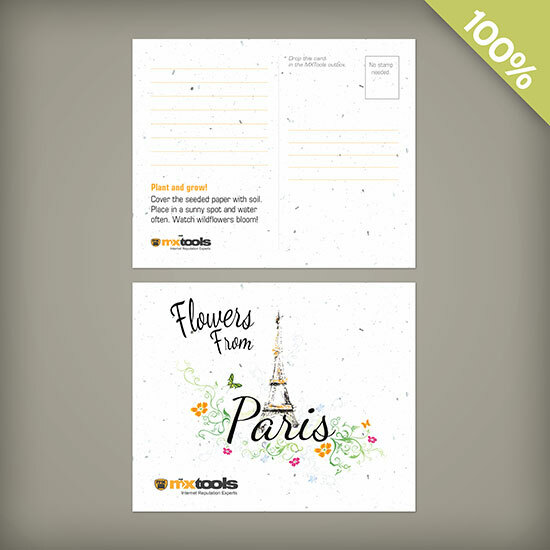 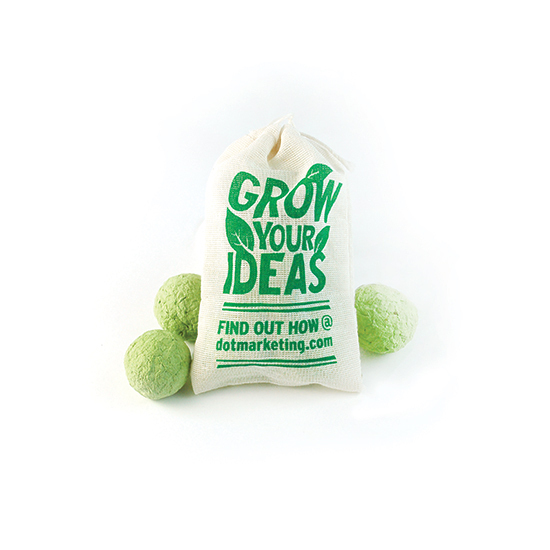 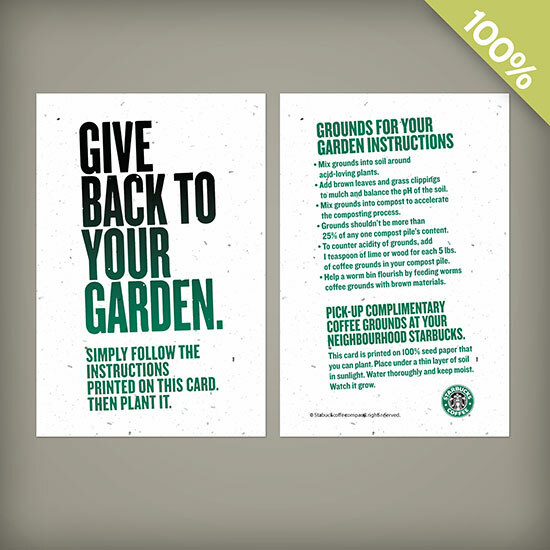 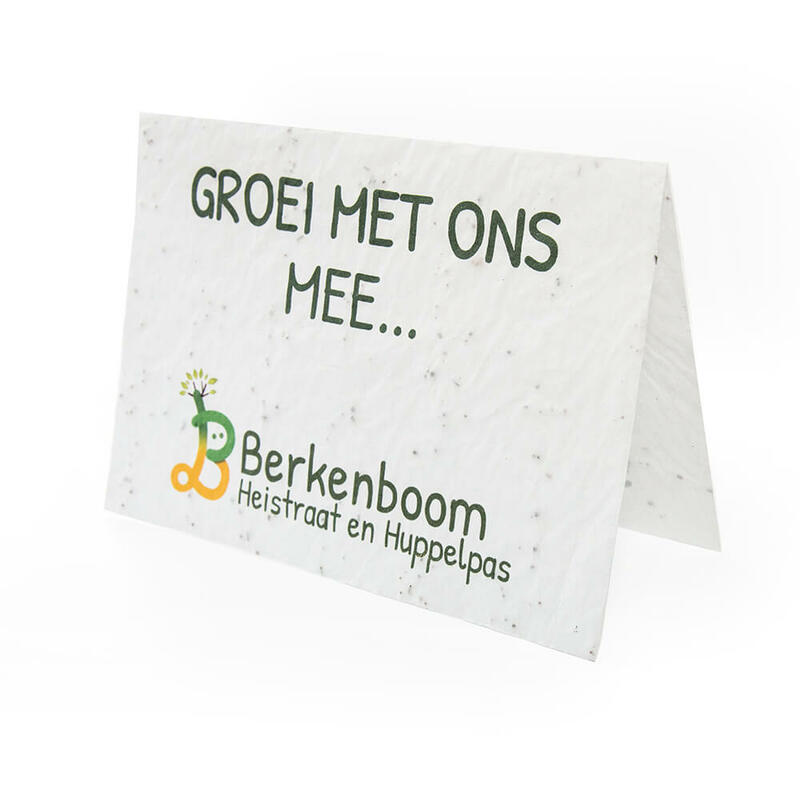 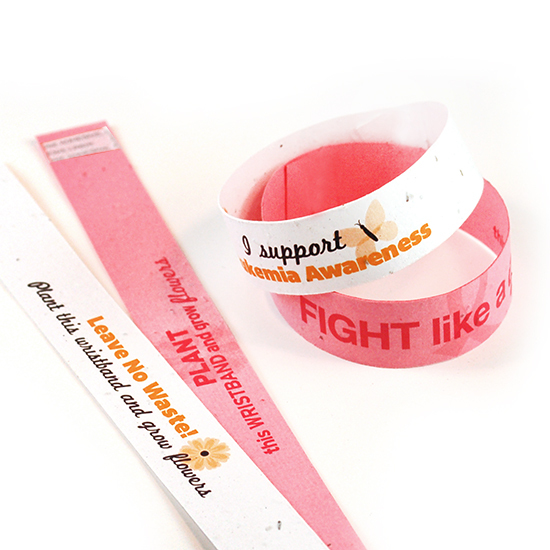 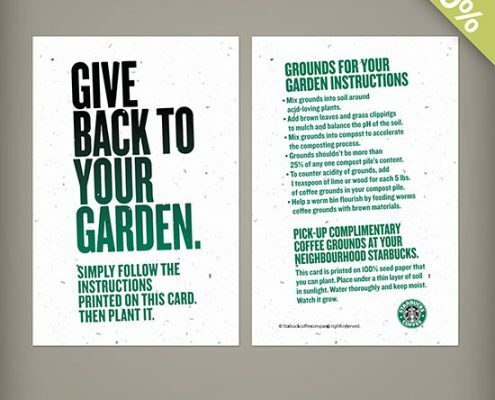 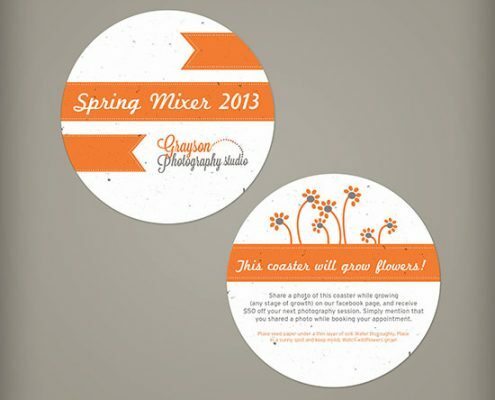 Plantable Promotional Seed Paper is our newest eco-friendly promotional product. 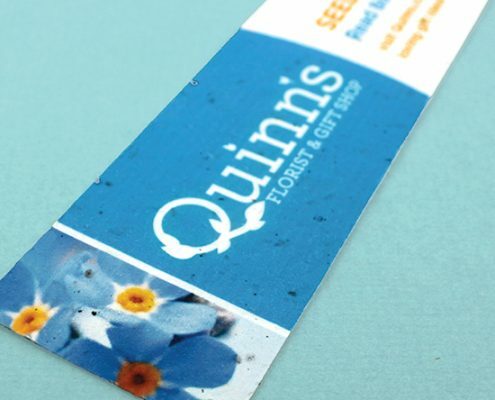 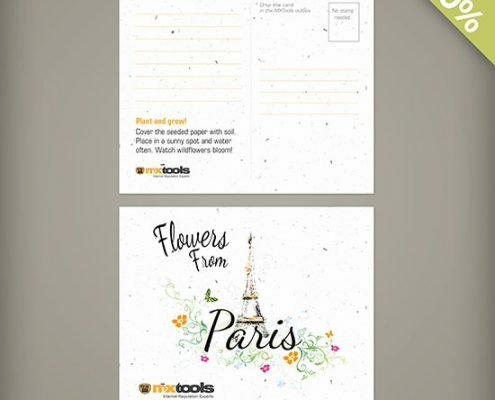 With its natural finish and seedy texture, delight your customers when they learn that the paper can be planted and transformed into flowers, herbs or fruit & vegetables. 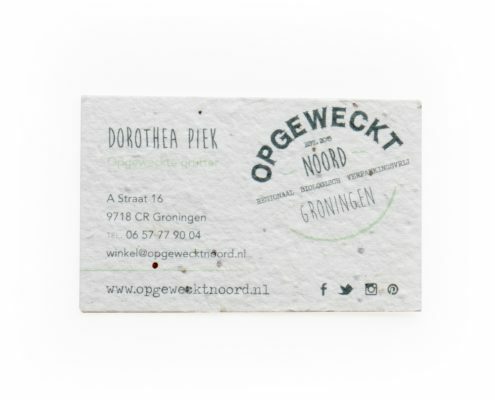 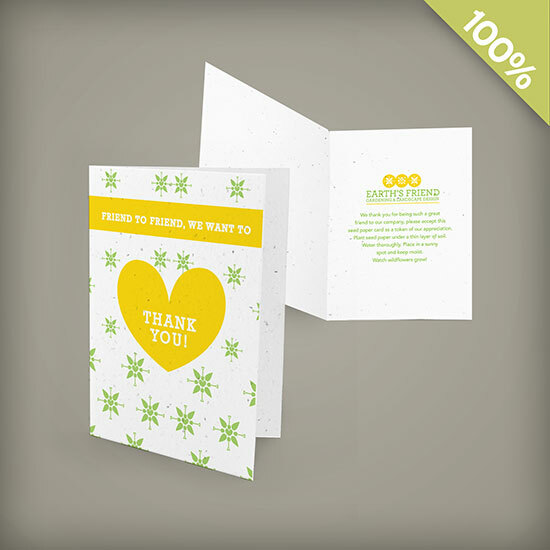 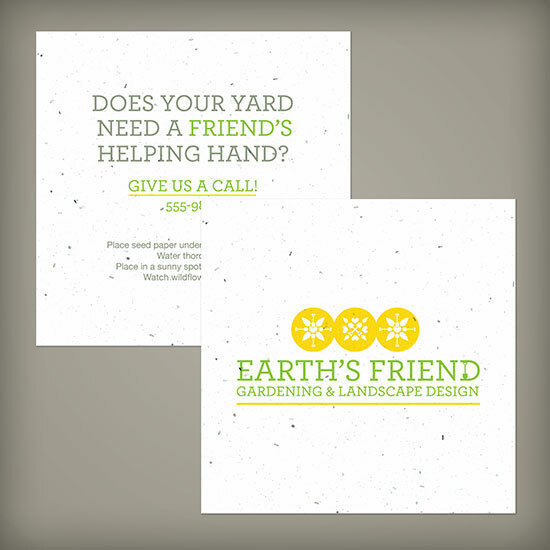 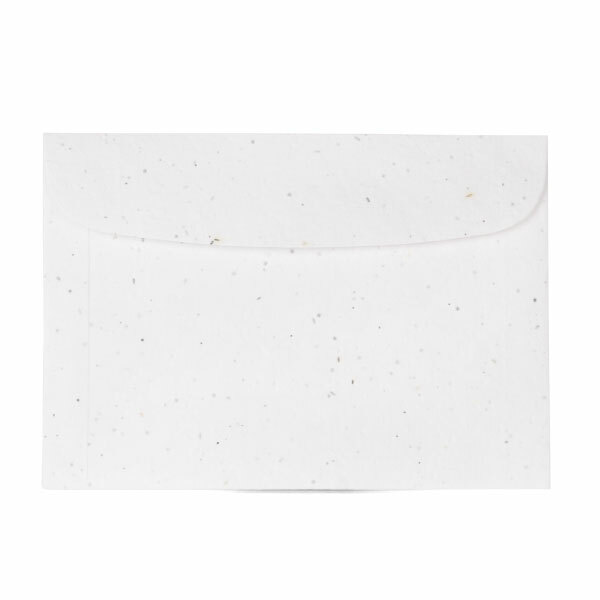 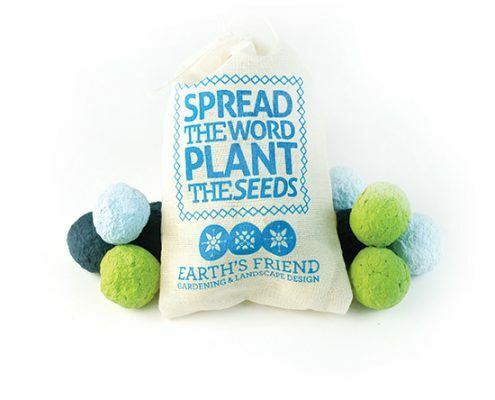 Our plantable Seed Paper is biodegradable, eco-friendly and made from post-consumer materials. 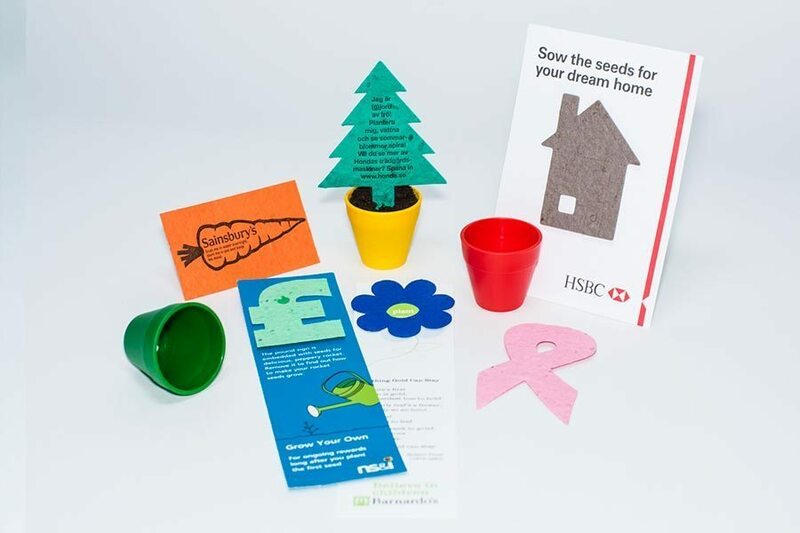 We collect post-consumer waste from business and schools in our local area and use this waste as the basis for our product – plantable seed eco-friendly paper. 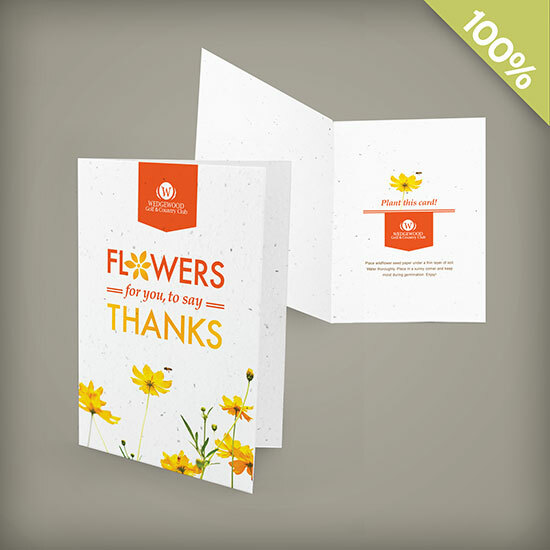 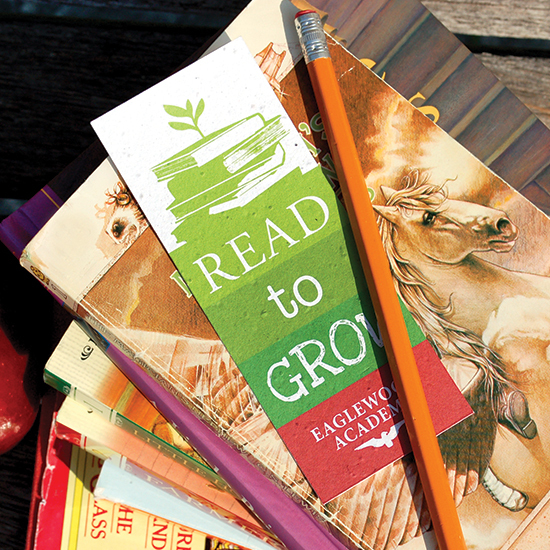 Through this collection, we save the local landfill from 10 tons of waste paper per year. 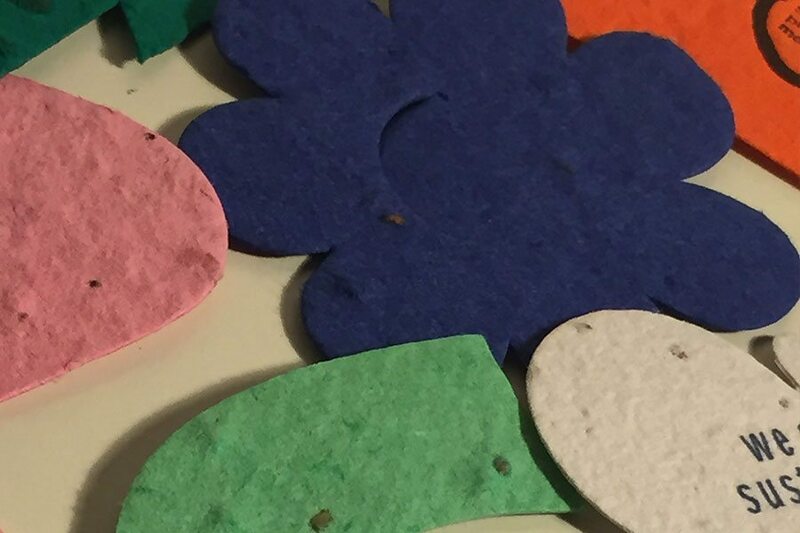 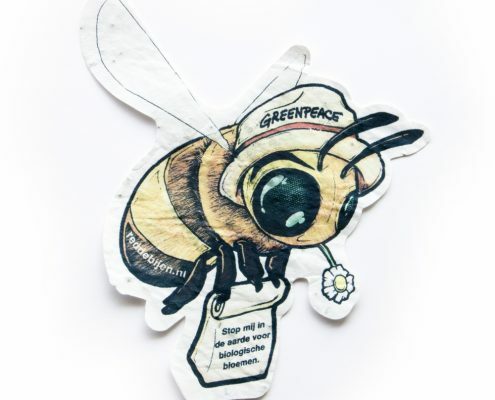 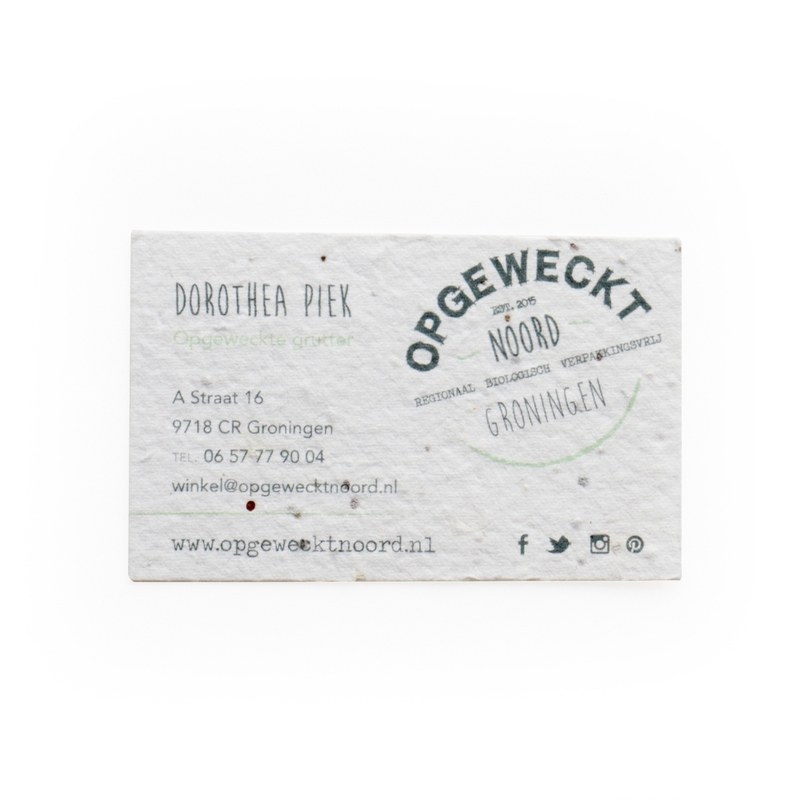 The paper is embedded with seeds and when you plant the paper in a pot of soil or outside in the garden, the seeds germinate and the paper composts away, leaving wildflowers and no waste. 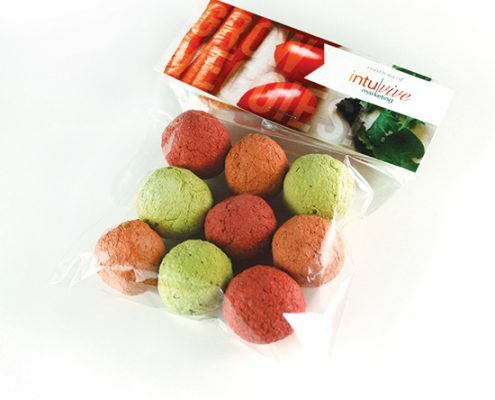 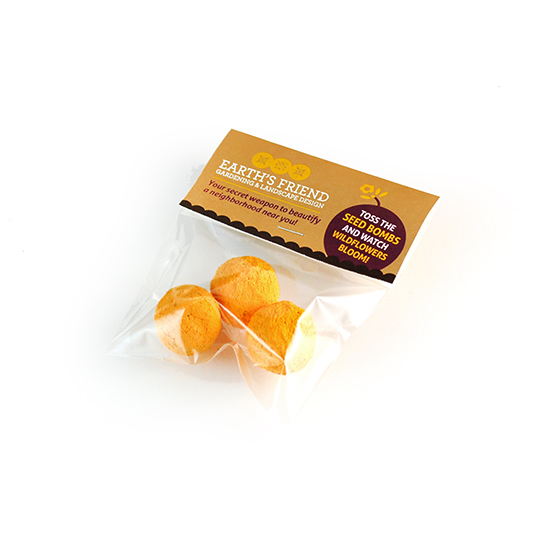 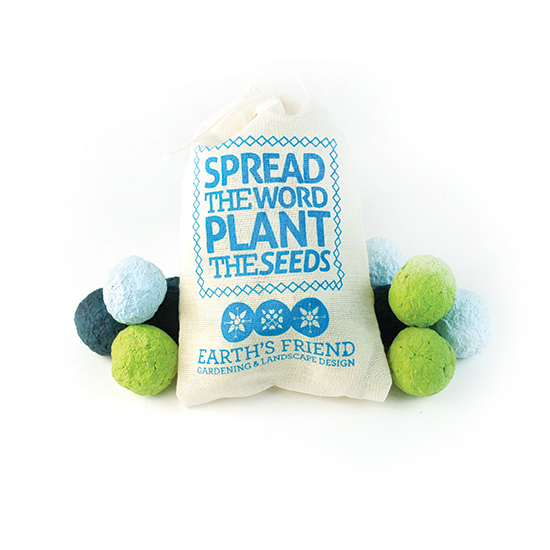 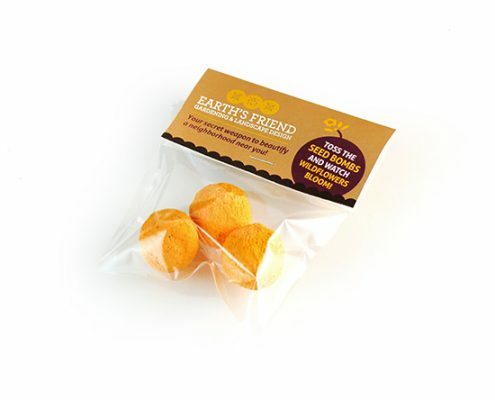 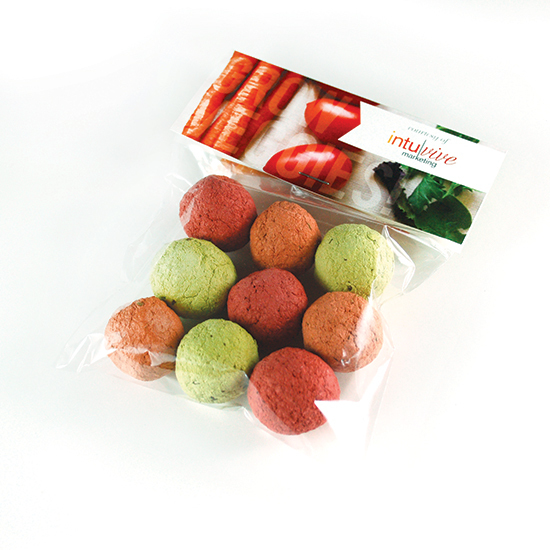 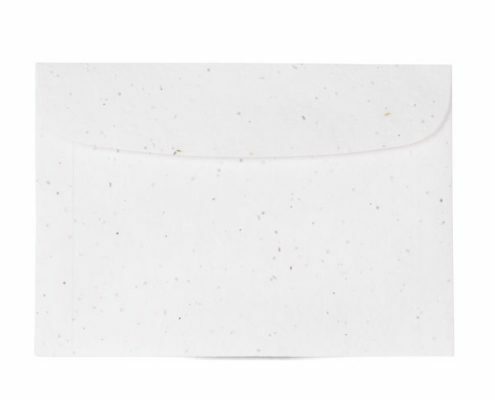 The eco-friendly seed paper products are packaged in corn plastic that biodegrades when composted. 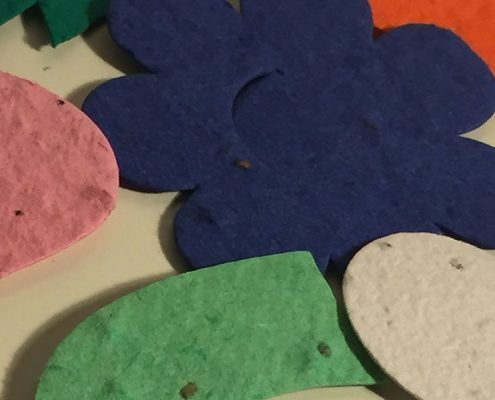 Manufacturing waste is repurposed and reused in order to minimize our impact on the environment as a result of the production of plantable eco-friendly paper. 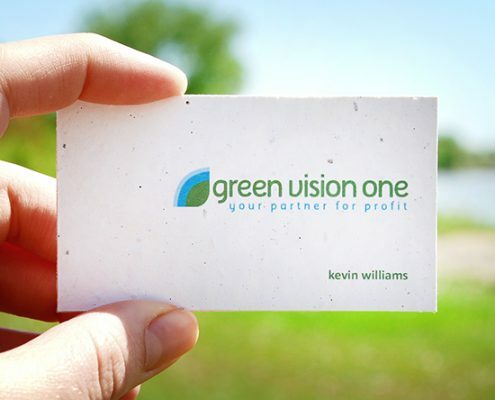 As a company and as individuals, we are passionately committed to recycling. 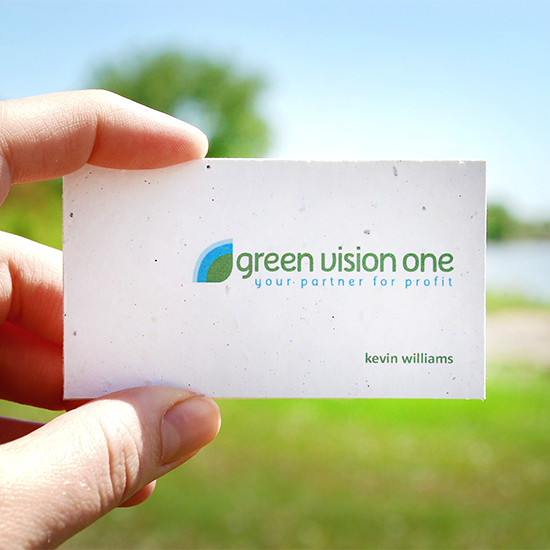 Through our process improvement initiatives, we have reduced our own office paper use by 75% since 2000. 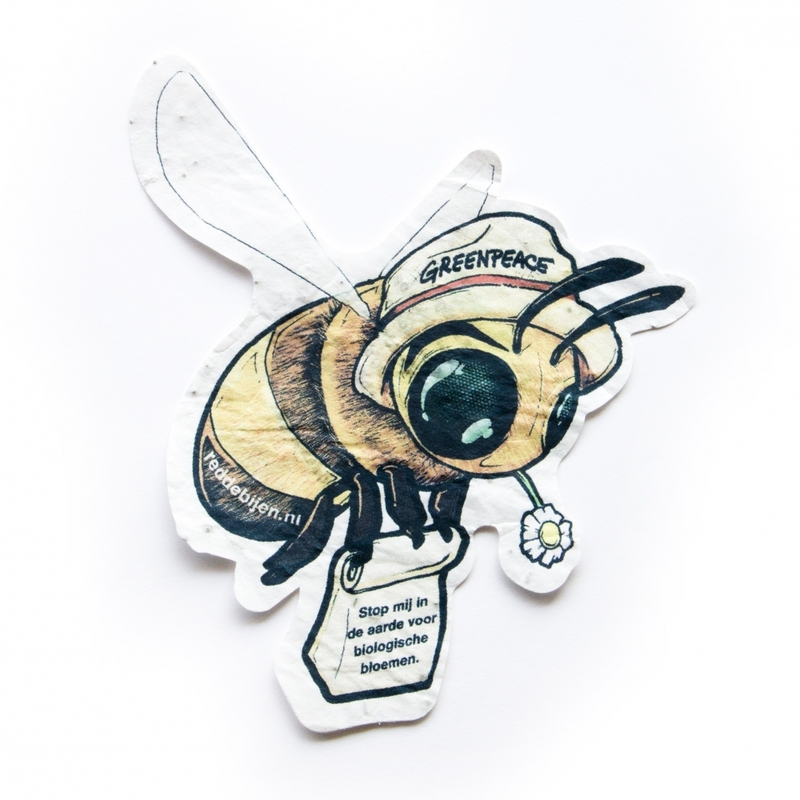 And as volunteers in local schools and non-profit groups, we are teaching the next generation about reducing, reusing and recycling. 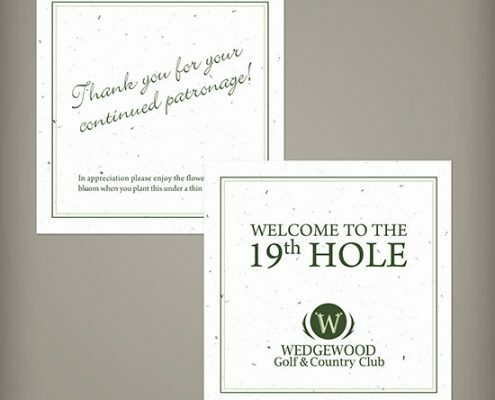 Our bespoke service allows for full-colour printing and our promotional Seed Paper can be cut in a variety of sizes and shapes. 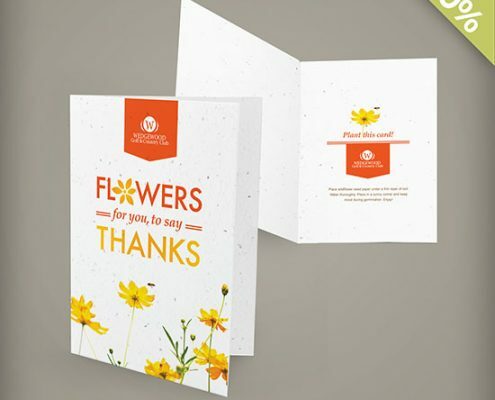 We have a vast array of seed varieties but it is recommended that smaller seeds are used, making the Seed Paper smoother and more suitable for print. 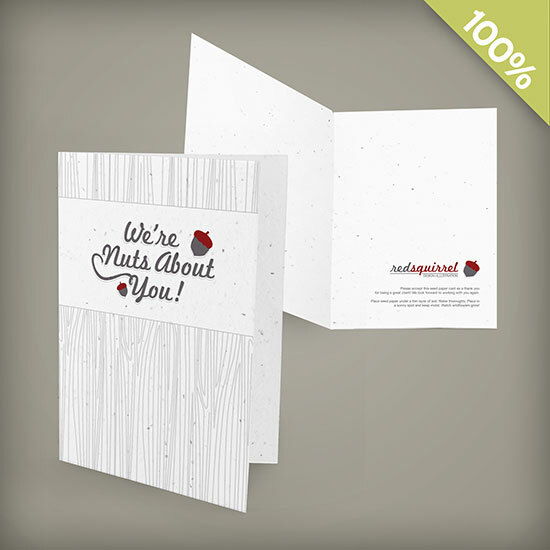 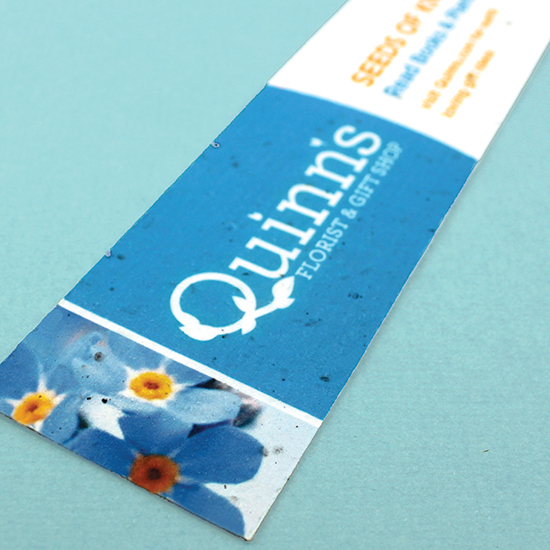 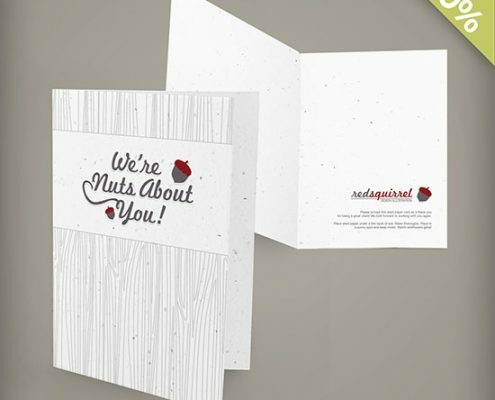 Seed Paper is available in a range of colours including full colour print inside and out on biodegradable eco-paper.